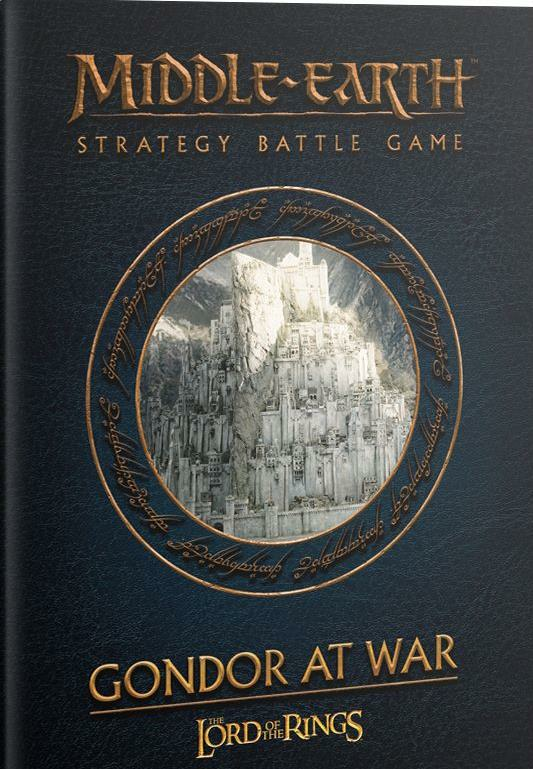 |_ D&D Attack Wing - Sale 50% Off! 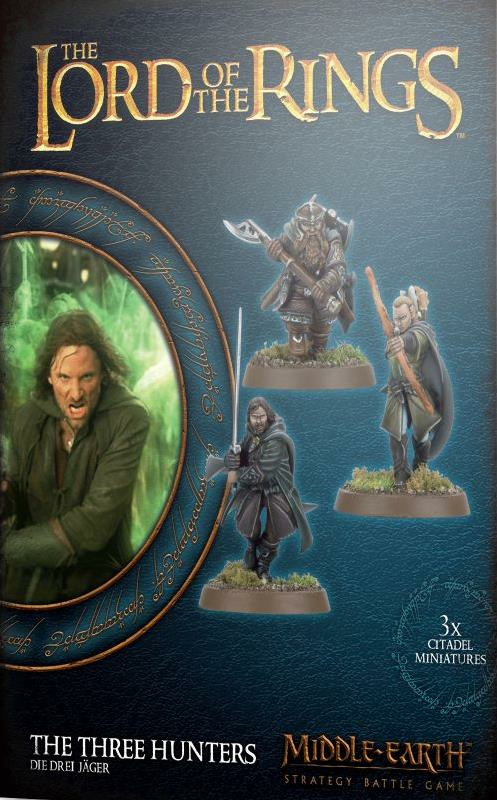 This kit comes as 11 components, requires assembly, and is supplied with a Citadel 75mm Oval scenic base. 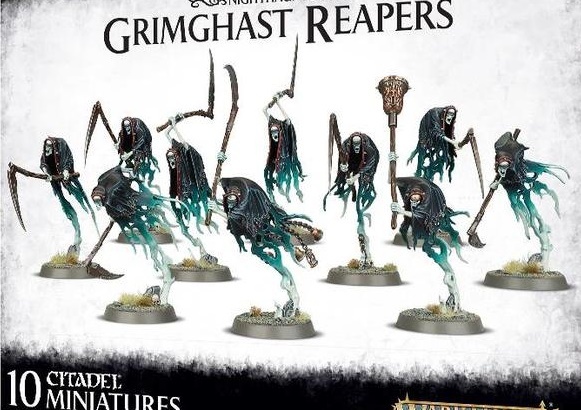 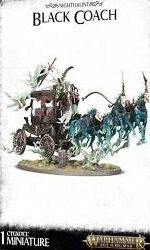 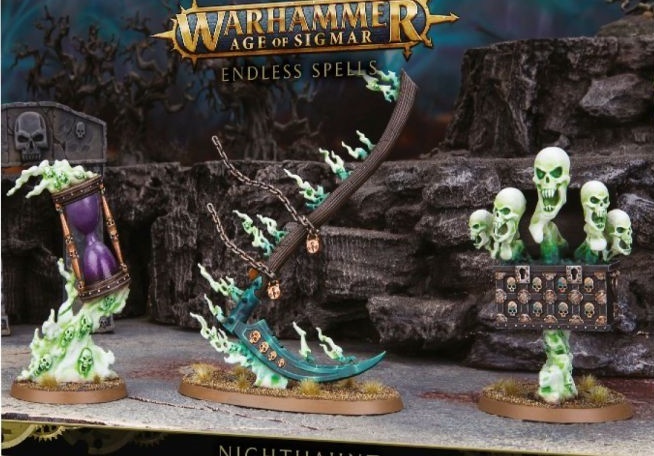 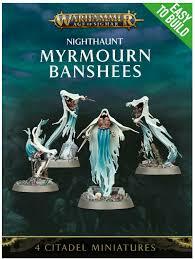 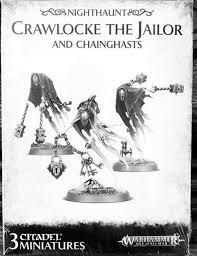 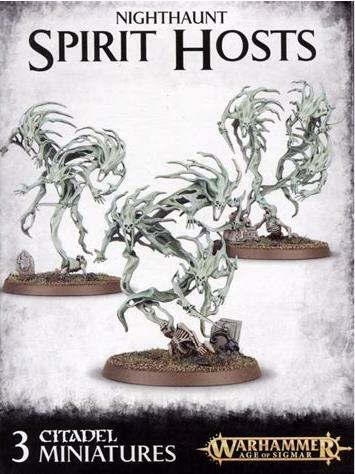 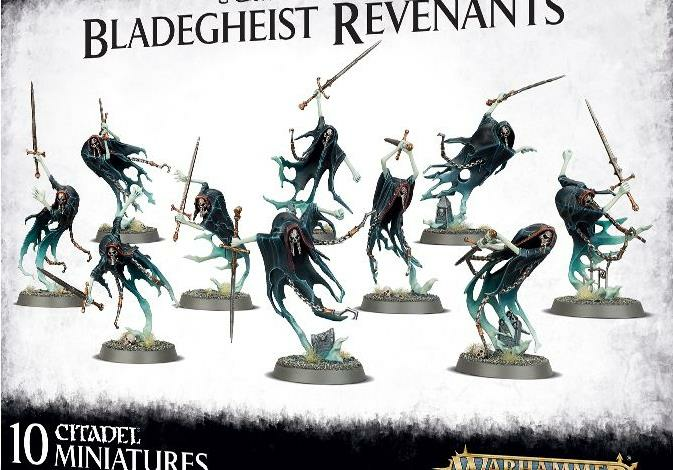 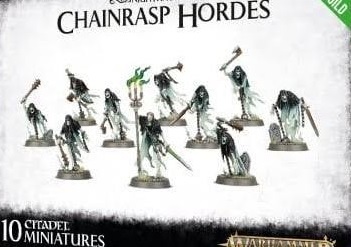 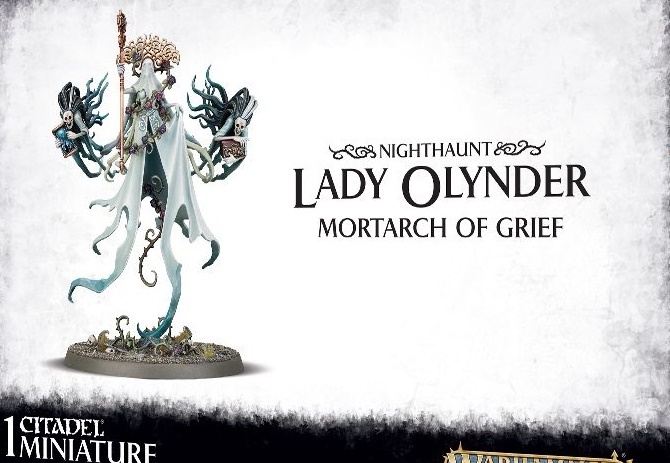 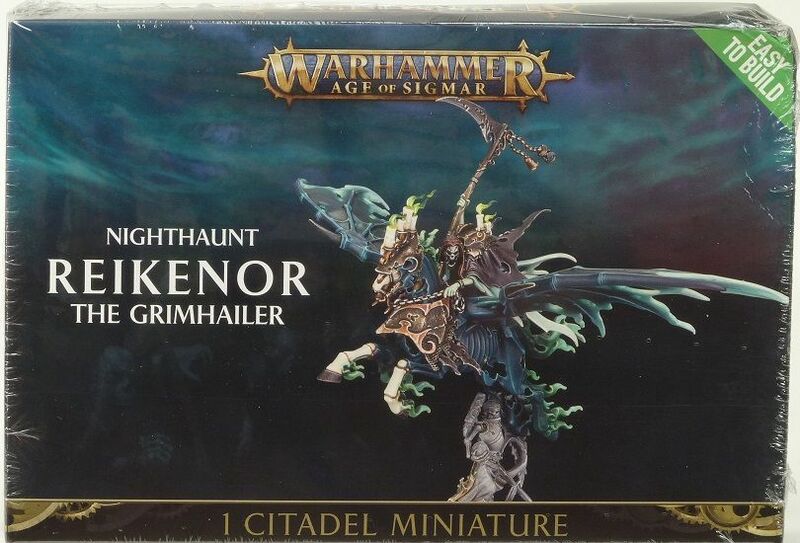 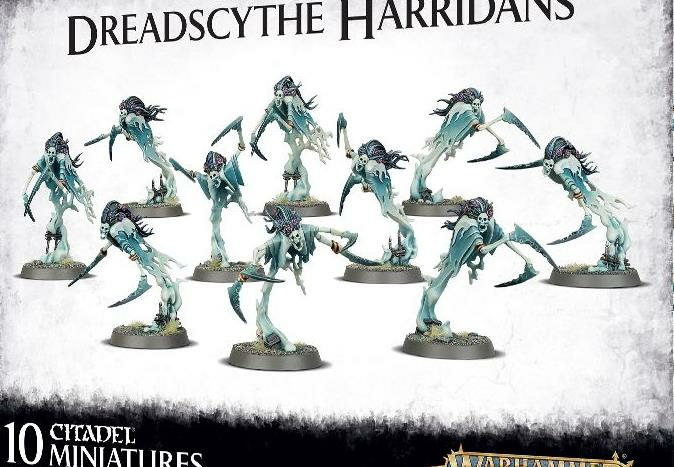 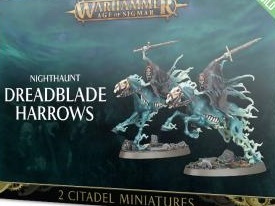 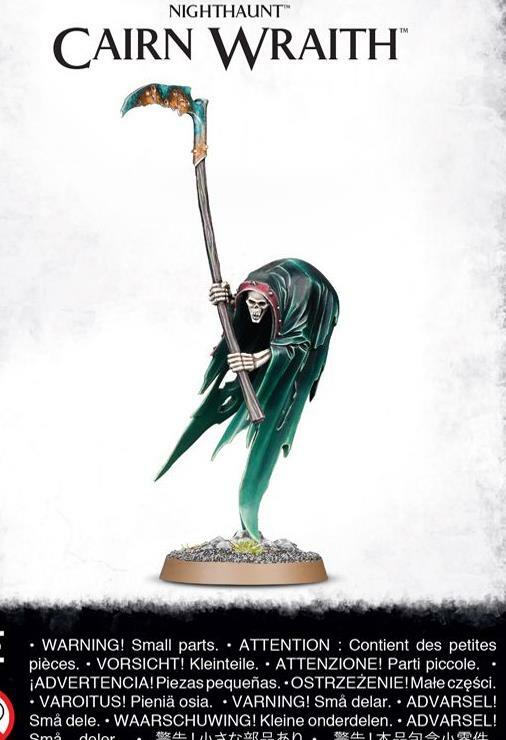 This multi-part plastic kit makes three Spirit Hosts. 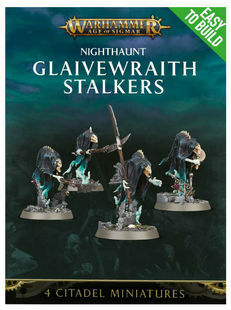 Includes three Citadel 50mm Round bases.